How might South Asia break-free from its sporting futility? Many stakeholders have an important role to play. At the most basic level parents can encourage their children to participate in sports. While attitudes are starting to shift, sports are unfortunately still seen as a distraction to academics for most South Asian parents, when in fact sports have so many benefits for youngsters such as being a good diversion for kids, promoting a healthy life style and fostering social engagement. Sports bodies need to invest in professional staff that are capable of developing marketable properties that can generate revenue and help fund grassroots initiatives. The private sector can make a strong contribution through corporate sponsorship and corporate philanthropy of sports. The Indian franchise leagues including the Indian Premier League, Indian Super League and Pro Kabbadi League as well as initiatives such as the JSW Sports Excellence Program and Mittal Champions Trust are good examples of the above points. 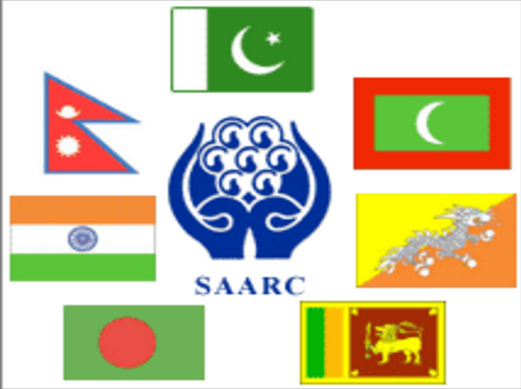 As the 18th SAARC summit gets underway here in Kathmandu, it is only fitting to also encourage South Asian governments to support sports. For a region that has severe challenges when it comes to health, education and infrastructure, making a case for governments and NGOs to pay attention sports can be quite awkward. What good is sporting success if citizens face the threat of hunger and disease? Certainly, no reasonable person can argue that sports development should be prioritized ahead of basic health and education. Sports, however, can parallely play a critical role in national and regional development. As we have seen with cricket in this part of the world, sports has a unique capacity to identify, mobilize, and energize a nation. In a region often divided by religion, ethnic tensions and socio-economic factors, sports is one instrument that can unite the masses. Sports also provides role-models that can inspire youth and guide them on a path of discipline and good health. Done correctly, building sports facilities can regenerate neighborhoods and provide an economic boost to communities. Lest we forget, there is also the power of sports diplomacy. The greatest gift sports provides perhaps is the ideal of sportsmanship, something that all of us in South Asia – politicians and citizens, could always use a little bit more of.